We just downloaded 5 free pre-built Disney Toy Boxes last night on our Disney Infinity system and have been playing in them ever since. It took me a minute to figure out how to do it and I wanted to write a post to show you how in case you were in the same (confused and lost) boat. 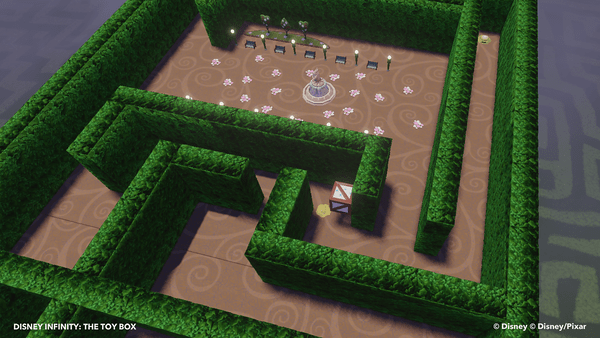 The Wonderland Maze is MY FAVORITE – it’s actually a little hard to get through. A challenge for parents and kids alike. But the ending is SO WORTH IT!!! Your kids will FLIP when they get there. 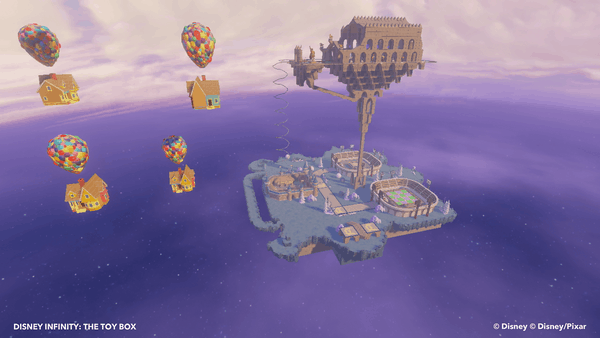 SO – Here is how you download free Disney Toy Boxes on Disney Infinity. Then download all the available options. I believe we are allowed 100 free slots. So, we are good to go!! NEW WORLDS WILL BECOME AVAILABLE ONCE A WEEK!!!!!!!!!!!!!!! WHAT?!!!!!!!!!!!!!!!!!!!!!!!!!! I am so excited!! 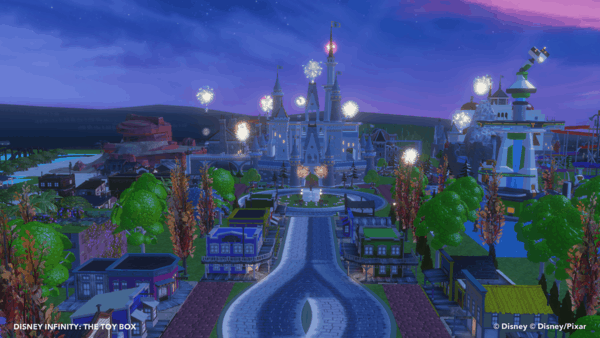 For more information on Disney Infinity, click here. I don’t see the toy box share, why is this? I have downloaded some toy boxes but where do I find them? My daughter really wants to play one of these, but she can’t find it. Can you please leave more detailed instructions. Thanks!